Earlier this evening, Jordan Peele brought the Super Bowl to a grinding halt, momentarily at least, in a new ad for the upcoming revival of The Twilight Zone on CBS All Access. 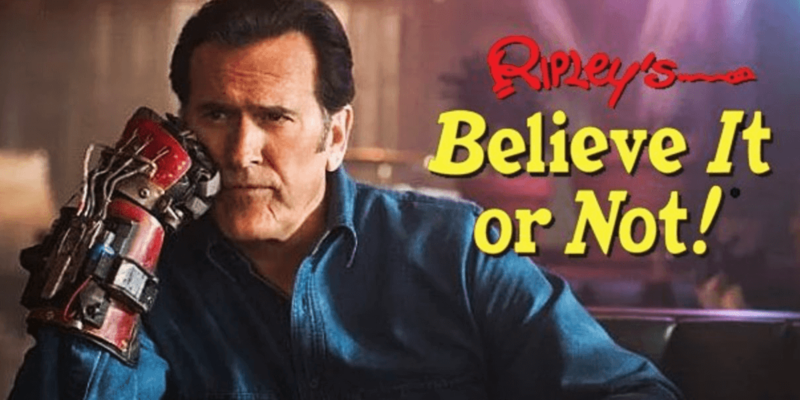 Although the new promo did not show any episode footage, it was a quick tease that offered a few very familiar elements to fans of the original Rod Serling series, such as the music and narration. If that wasn't enough, CBS also released an extended cut of the teaser online for all to enjoy, which is available for you to watch above.